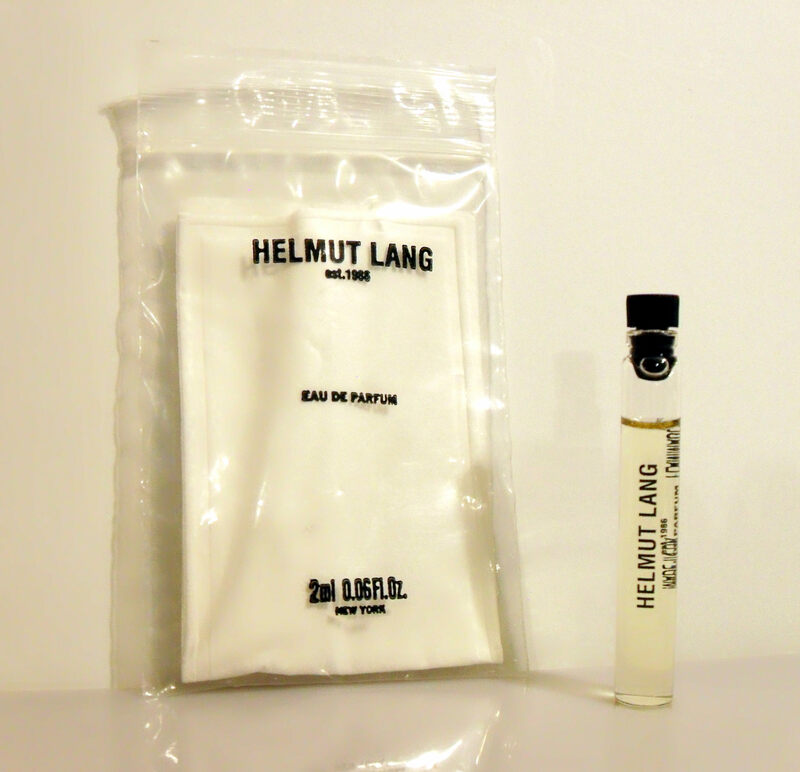 Vintage Helmut Lang 0.06 oz Eau de Cologne Splash Manufacturer's Sample Vial in Packet with Tissue. The vial is about 75% full - please see picture for actual fill line. Launched in 2000. It is classified as a fougère fragrance for men. Created by Maurice Roucel in association with Procter & Gamble. Helmut Lang Eau de Cologne has been reformulated in more recent times. This listing is for the original formula.